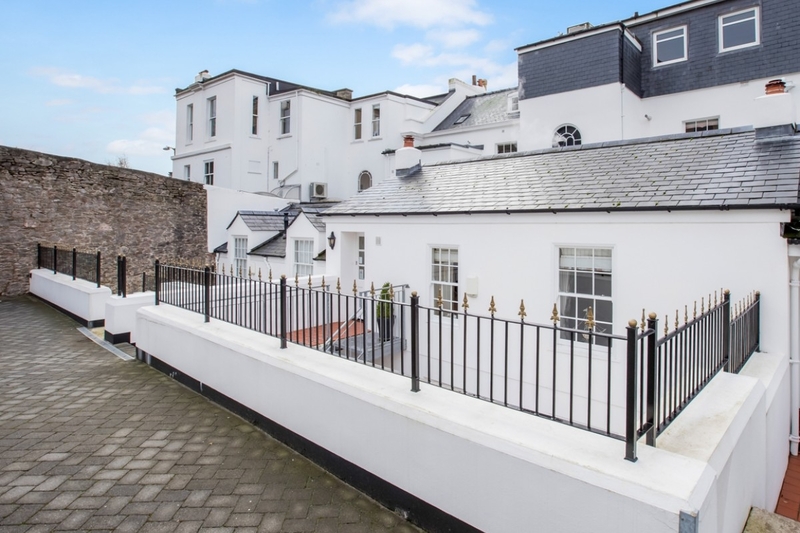 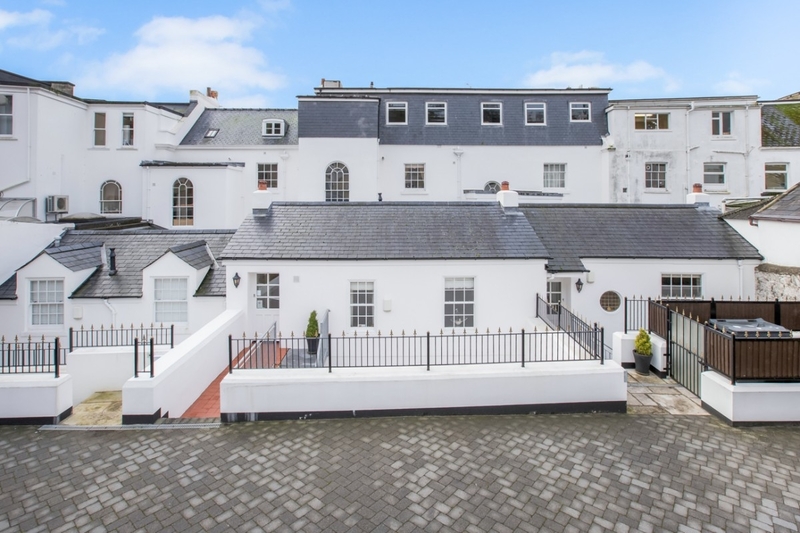 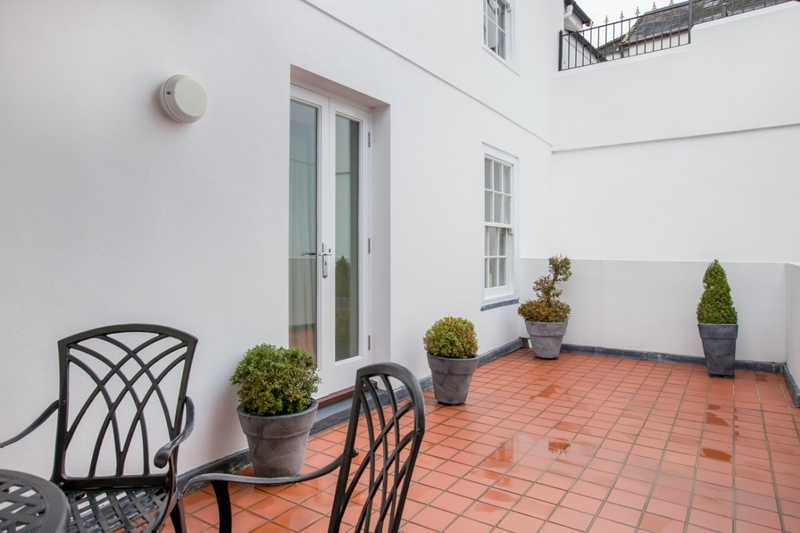 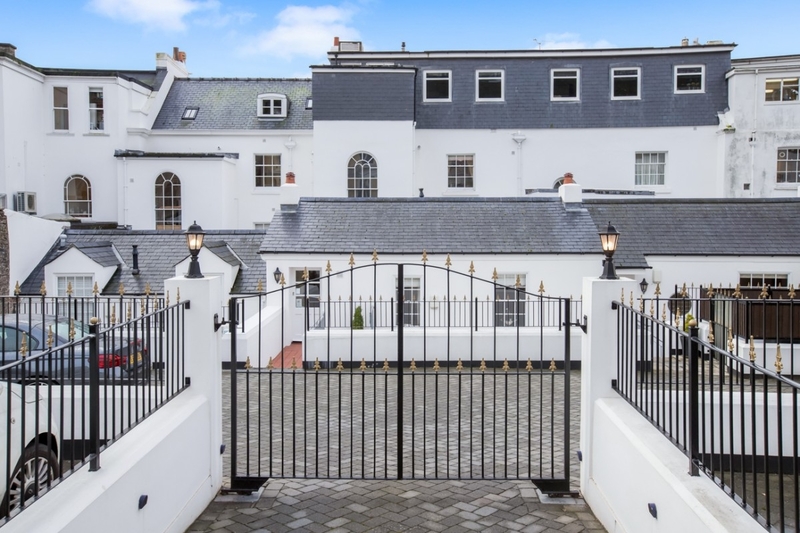 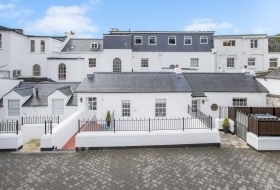 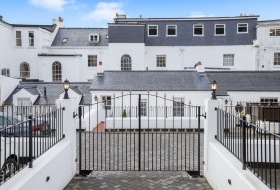 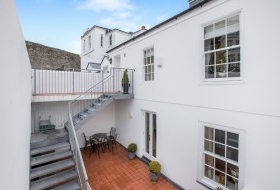 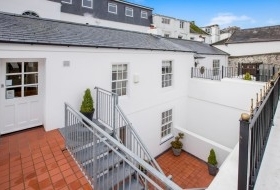 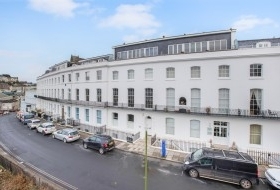 With stylish features and beautifully presented accommodation, the apartment forms part of a development of exclusive homes, created within the framework of a Grade II listed building of Regency origins, originally described as a courtyard lodge. 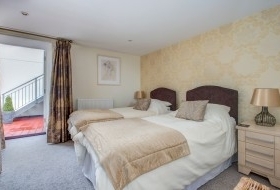 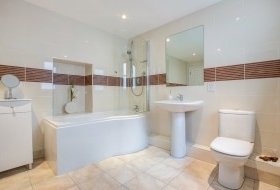 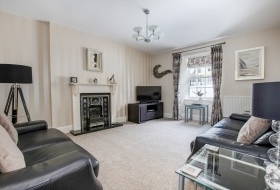 It offers opportunity for full time living, second home or income from holiday letting. 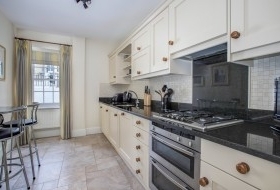 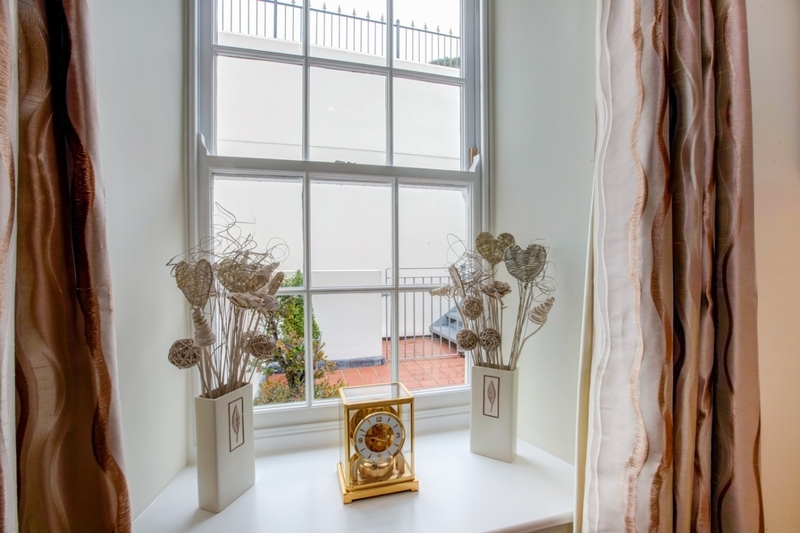 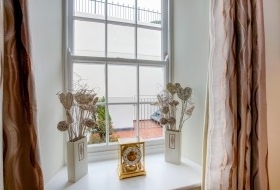 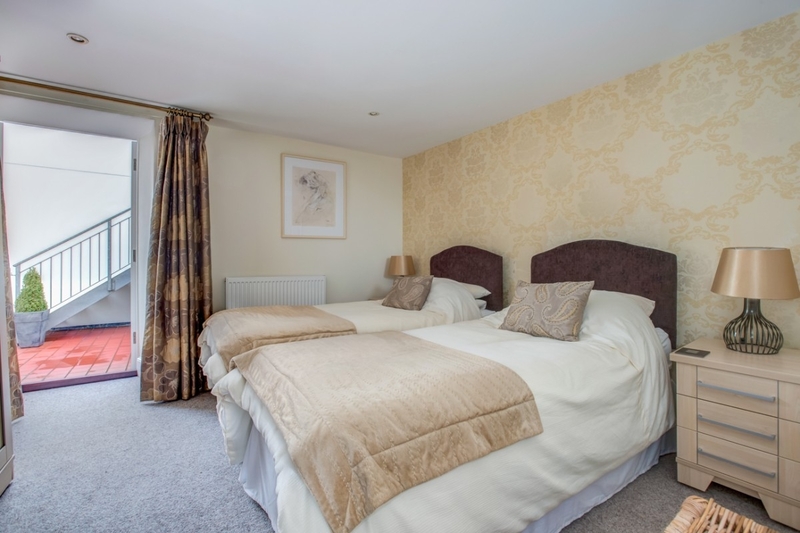 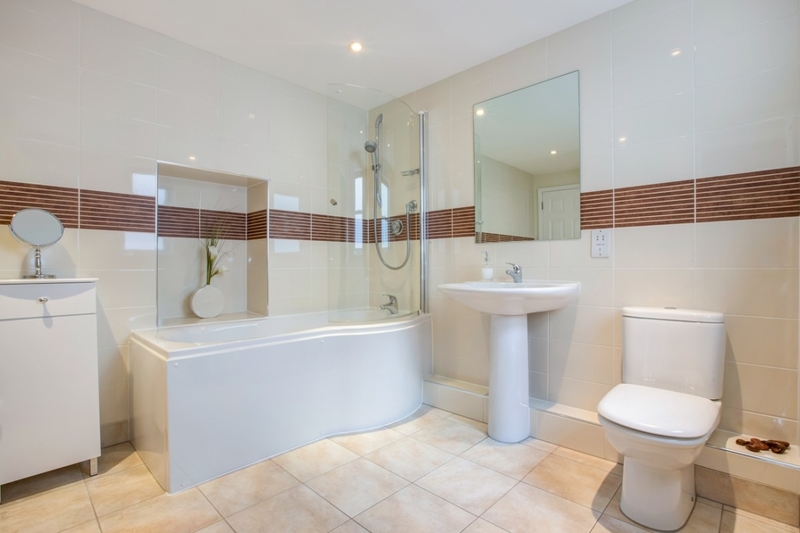 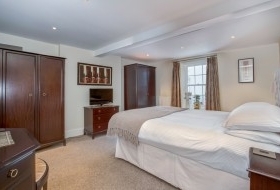 The accommodation is arranged over two floors, with a kitchen providing space for dining, lounge, 2 spacious bedrooms and an up to the minute bathroom. 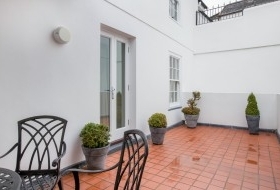 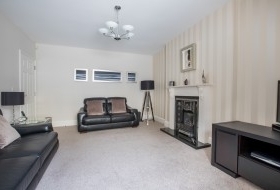 Large courtyard, ideal for al-fresco relaxation, allocated parking.